A new program based at the University of Washington will bring together educational institutions, K-12 teachers and informal education organizations to inspire, teach and recruit the next generation of students in science, technology, engineering and mathematics. The new Northwest Earth and Space Sciences Pipeline, or NESSP, has begun a $10 million, five-year cooperative agreement with NASA that broadens existing programs and launches new efforts throughout Washington, Oregon and Montana, with a particular focus on underserved and underrepresented communities. “The goal is to create a virtual NASA hub in the Northwest to provide excellence in the teaching of STEM disciplines, from middle school to high school, and provide a conduit for students from across the region, including from underserved and underrepresented groups, to move into STEM careers,” said principal investigator Robert Winglee, a UW professor of Earth and space sciences. The program establishes a regional network that will increase collaboration to boost the capacity for STEM education and experiences in the early years. 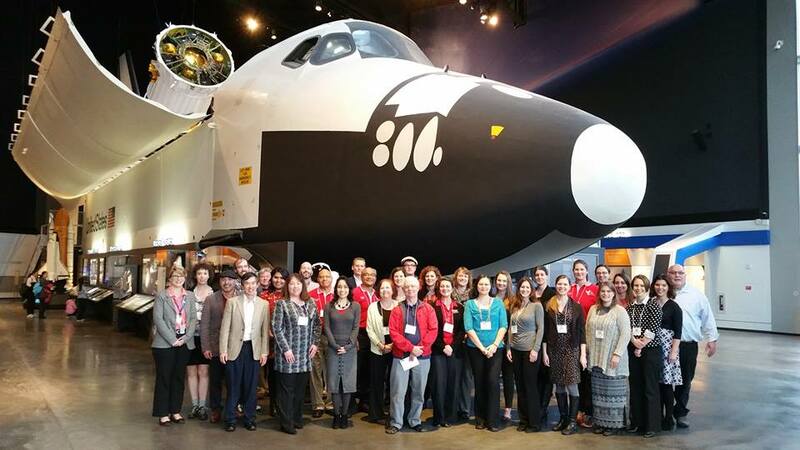 Expanding the Washington Aerospace Scholars program — an in-depth space science experience for high school juniors that includes an online UW course and a week at the Museum of Flight — to enroll students from Montana and Oregon. Supporting the Red-Tailed Hawks Flying Club, a Mukilteo-based group that trains black students in aviation, to incorporate NASA curriculum and do outreach to rural areas and tribal nations across the three states. Funding the Pacific Science Center in Seattle to hold one-day and week-long versions of its science camps in other locations in the three states, and expand the reach of its Science-On-Wheels program. Offering in-person teacher training workshops in each state in Earth and space sciences. Providing virtual training opportunities for K-12 teacher development, with options for teachers to share STEM resources and curriculum. Creating more opportunities for high school students to do hands-on summer research projects on college and university campuses. 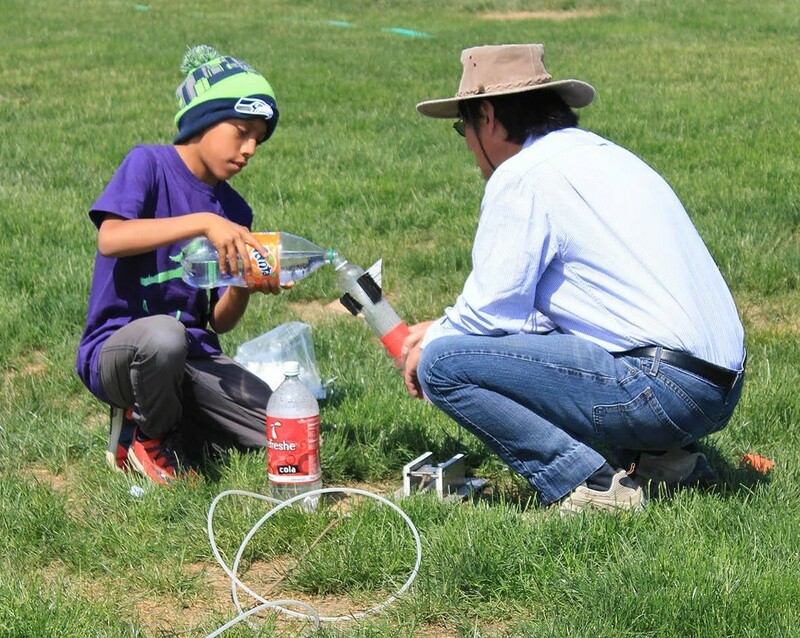 He and Carlos Chavez, a UW staff member who is associate director of the Washington Space Grant Consortium, will visit the three states this spring to do rocketry demonstrations in tribal communities and conduct teacher training with NASA curriculum. In April, they will visit the Yakama Nation in Washington and the Crow and Blackfeet nations in Montana. They will also make a similar visit this spring to Oregon. Participating organizations include the Museum of Flight; Pacific Science Center; the Washington NASA Space Grant Consortium, an existing UW-based effort to support aerospace and STEM education; the Oregon NASA Space Grant Consortium; the Montana NASA Space Grant Consortium; Montana State University; Oregon State University; Montana’s Office of Public Instruction; the Museum of the Rockies in Bozeman; Portland’s Oregon Museum of Science and Industry; the South Metro-Salem STEM Partnership; the UW Pipeline Project; Northwest Indian College in Bellingham; First Nations MESA in Toppenish, Washington; Everett Community College; and K-12 school districts including Highline and Coulee Dam, Washington; Salem, Oregon; and Washington state’s Olympic Educational Service District and North Central Educational Service District. The group held its kickoff meeting in January at the Museum of Flight. Erika Harnett, a UW research associate professor in Earth and space sciences, is associate director of Washington Space Grant and co-principal investigator for this cooperative agreement. 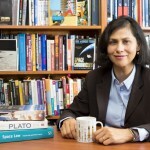 The effort is one of 27 awards selected last fall by NASA’s Science Mission Directorate to support NASA science education at institutions to encourage STEM careers. For more information, contact Robert Winglee at 206-685-8160 or winglee@uw.edu, or Washington Space Grant program manager April Huff at 206-543-0213 or alhuff@uw.edu.